Caddis Architecture and Caddis Community Partners offer a wide range of specialized services for cohousing, cooperatives, and eco-villages. We take a highly adaptive approach to strategy and design: we cater our services to your needs. Site Selection: Will the site work for you? Does it feasibly fit into your budget? 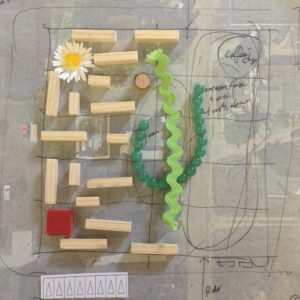 Will the project you’re contemplating work on this site? Is the current zoning supportive of your use or will you be facing entitlement challenges? Is the area walkable, rich in services, and does it have the right potential? 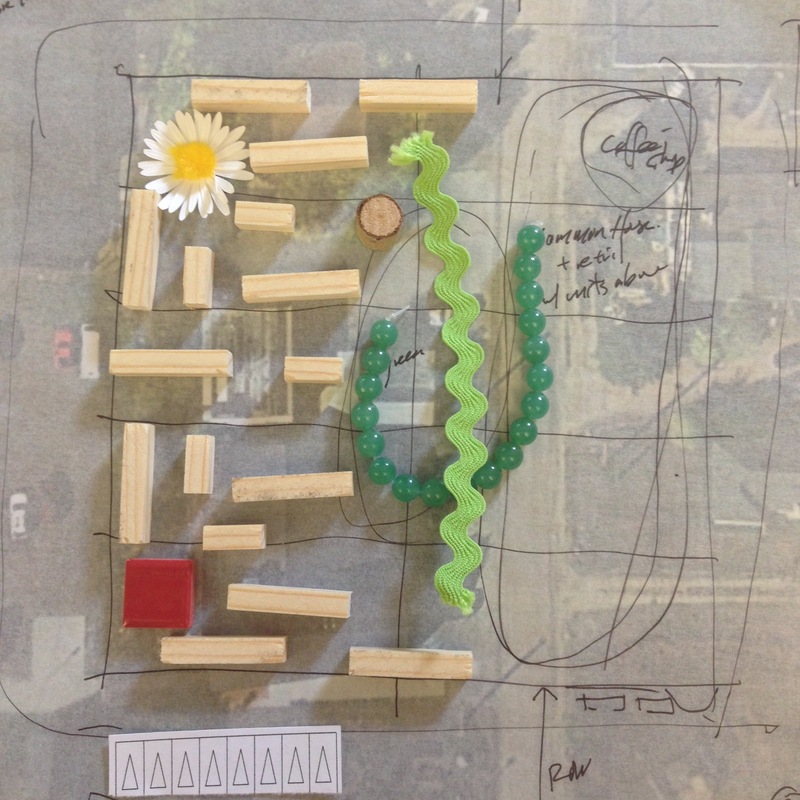 Site Planning and Development Analysis: Fit tests, budgeting, and building a knowledge base to prepare for participatory workshops. Market studies can also be very worthwhile. Caddis recommends contracting for third party construction cost estimating during the design process. Entitlements and Approvals: We have experience getting projects through the process. 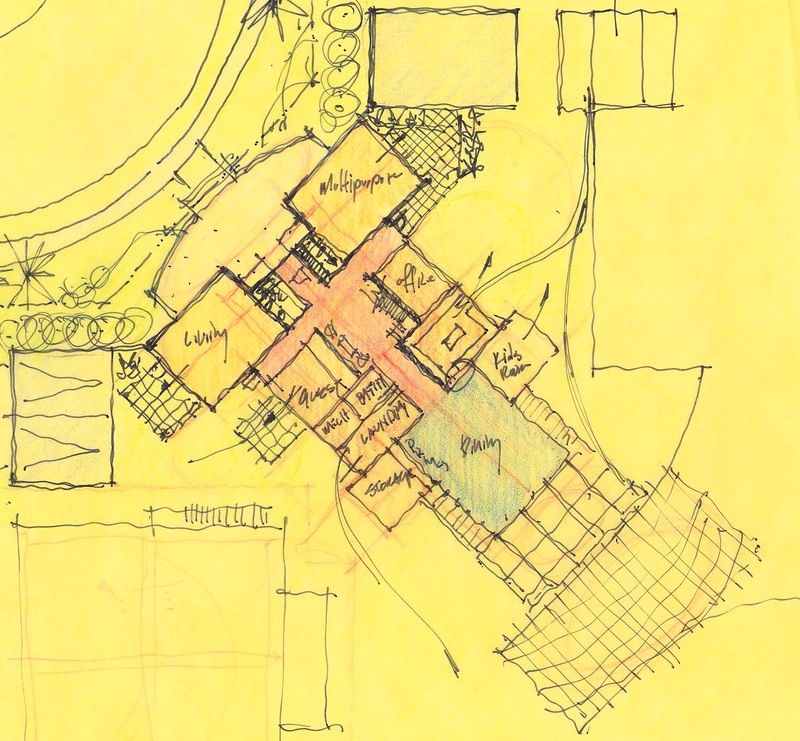 Approvals can be a real threat to any cohousing community’s success. Financial Modeling: Whether you’re going to be privately funded or are looking to use resources like Low Income Housing Tax Credits (LIHTC). Sustainability: Early in the process, we establish a feasible “energy budget.” Some projects just need to satisfy already stringent codes, others rationally balance increases in construction costs with energy savings to be operationally cost-neutral, and others aspire to passive solar, LEED, Net-Zero Energy, Passive House, WELL Building, carbon neutrality, or the Living Communities Challenge. We have pragmatic experience that will inform your project. 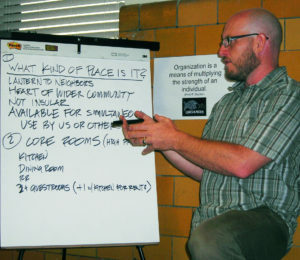 In addition to the traditional cohousing workshops, we work to connect our communities to local or regional experts in facilitation, community building, permaculture, or other areas that will help community health and growth. 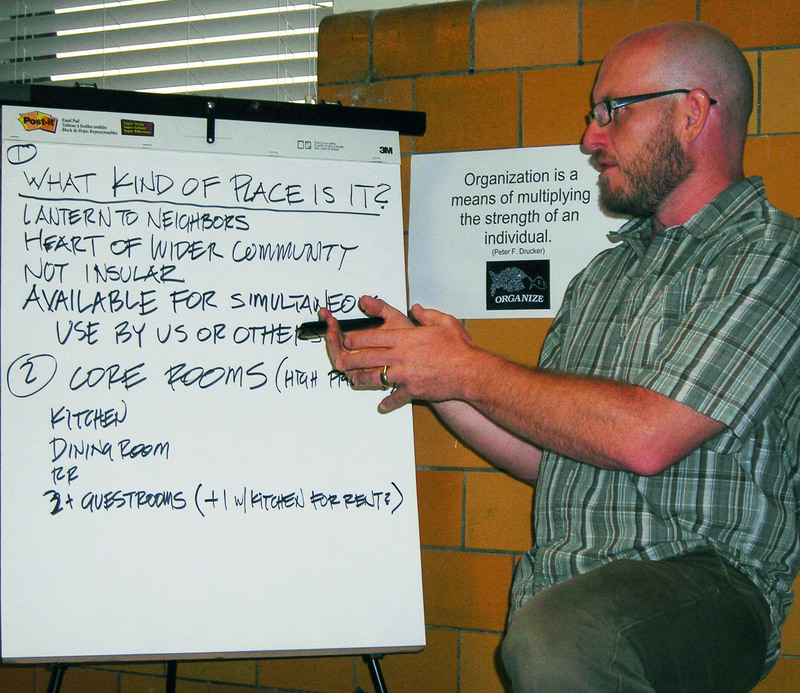 Community Engagement: Sure, you know you’re wonderful, but how to convince the neighborhood or planning commission? Consulting: Helping you understand different progressive, high-functioning housing typologies: intergenerational cohousing, senior cohousing, cooperative housing, eco-villages, tribal land communities, or cohousing-like communities. We’re available to help your forming community through a rough spot, or to perform design review for your early ideas. Graphic Design and Marketing Materials: Caddis can help you prepare materials that will sell your community. Project Scheduling and Project Management Timelines: It’s important to get your arms around the basic structures, and we highly recommend hiring development consultants or project managers to help you along the way. Conceptual Design Services: We generally perform full architectural services, however, we are also open to working with local design professionals. 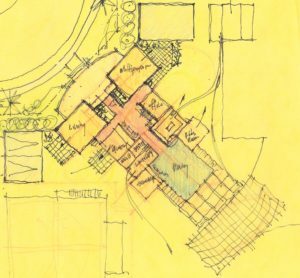 Cohousing-Like Communities: Cohousing has great benefits and strategies, some of which can inform other project types. This can include rental affordable workforce housing (including I Have a Dream Magnet sites or other programs which require more robust institutional infrastructure than conventional cohousing can offer), employee workforce housing, student or faculty housing, neuro-diverse housing, transitional housing for the homeless, transitional and supportive housing for veterans, or communities that re-envision foster-care. Please drop us a line to find out more about how we can help you!